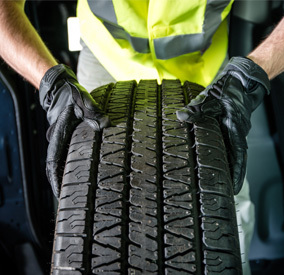 Let us find the right tires for your vehicle. 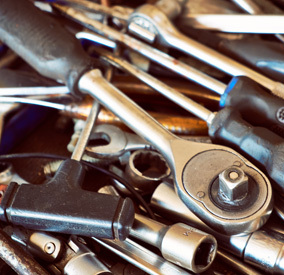 Let us maintenance all of your vehicle needs. Find out why we love your vehicle. Welcome to Long's Automotive Inc.
Long's Automotive Inc. Offers Auto Repair Services You Can Count On! 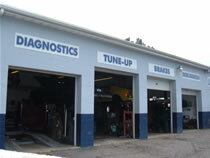 Since 2003, Long's Automotive Inc. has provided motorists in the Ypsilanti, MI 48198 area with comprehensive auto repair services that include Alignment, Brakes, Car & Truck Care, Electrical Services, Electronic Services, Engine & Transmission, Engine Maintenance, General Services, Heating and Cooling Services, Miscellaneous Services, Tires, Towing, Transmission Services and Undercar Services. Our goal is to offer the best services available at affordable prices to get you back on the road in no time. 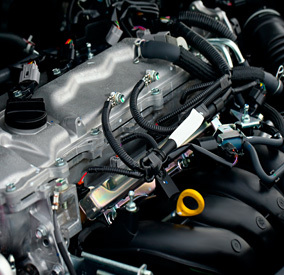 For a high-performing vehicle, trust Long's Automotive Inc. with your car, truck, or van. To learn more about the services we offer, please contact us by phone at 734-487-9800 or send us an email. We also invite you to learn more about our dedication to you, our valued customer. Everything was great, the visit was fast and easy. They provided me with great customer service. Always straight with me about price and good service. This shop is one of the best shops I have delt with these guys really know what they are doing and they are reasonable on the price. Customer for life. AC quit working on the way up here, and got a recommendation to come by here. Owner is personable, professional and knowledgeable. He was able to diagnose the problems (failed tensioner, short in a wire, leaky low side port and clogged orifice tube) have the parts delivered, and vehicle fixed in under 2.5 hours, while working on other vehicles. Fair price, too. Highly recommend them. Mark is always efficient and thorough and honest. He has good hard working and friendly people working for him. He has cared for our vehicles for years and we are very happy. I was very happy with the quality and amount of time it took to get my car back. Always a good experience with them. Longs automotive goes out of its way to help you. They will look for used parts for you if you request. They are full service. 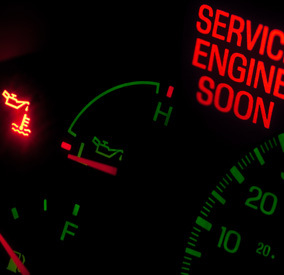 Alonzo the customer service rep explains in detail what is wrong with your car. He or Mark will test drive it with you. They will call you with an estimate. They give you rides home. I worked for Ford and we don't give the good quality of service that Mark Long does. The best part.. what every they fix is fixed. You don't have to bring it back time and time again to get the right diagnosis. They fix it right the first time. I have referred 6 other friends to use Mark Long's automotive service. It a winner.!!! Hit a deer before dawn, had car towed to Long's. Got there around 10:30. Went & picked up parts at junk yard. Back by 11:30. Went to lunch. Returned to find car ready to hit the road at 2:30. ALL WORK DONE PROFESSIONALLY AND THOROUGHLY. WONDERFUL TEAM!!! !